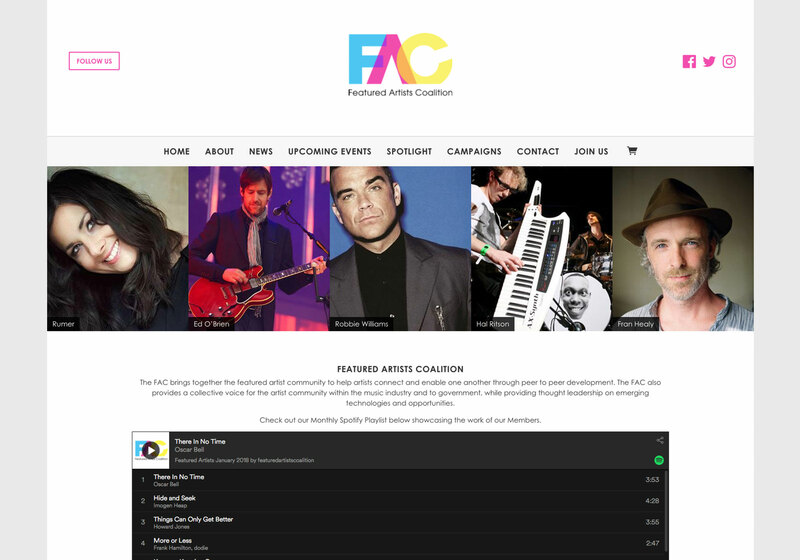 Founded in 2009 by artists for artists, the FAC works to support, promote and protect the recording artist community in the UK. 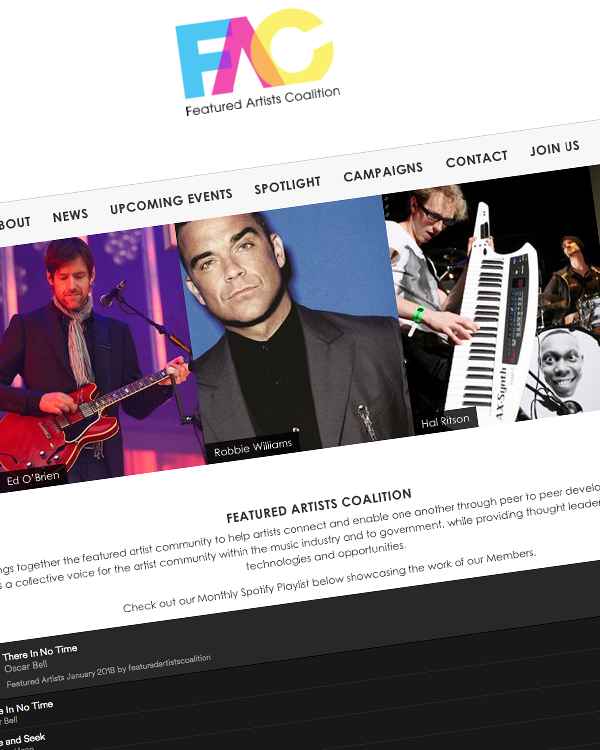 Allied closely with the nascent international body the IAO, the FAC serves as the UK collective voice fighting domestically and internationally for better transparency and fairness within the music industry. The organisation encourages improved standards and business practices from record labels, music publishers and other business partners and has a seat on the board of UK Music. 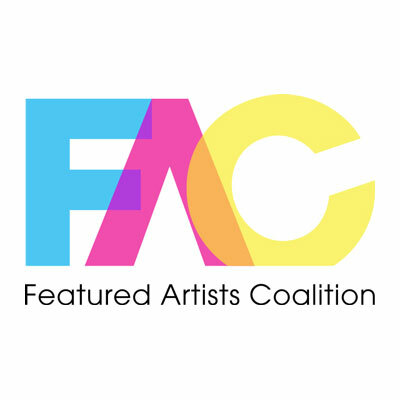 Led by a CEO, the FAC Board is made up entirely of recording artists and unusually also features an “Artist in Residence”, a rolling appointment of a high profile artist that complements the skills of the CEO.